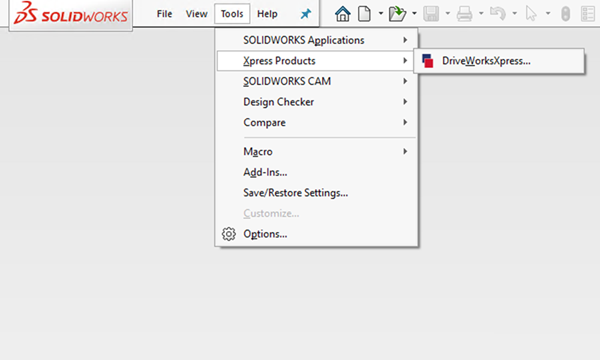 DriveWorksXpress is the time-saving Design Automation tool, free inside every licence of SOLIDWORKS. It’s ideal for configuring designs that are the Same but Different. Set up your project to capture your design knowledge. Fill out your input form. 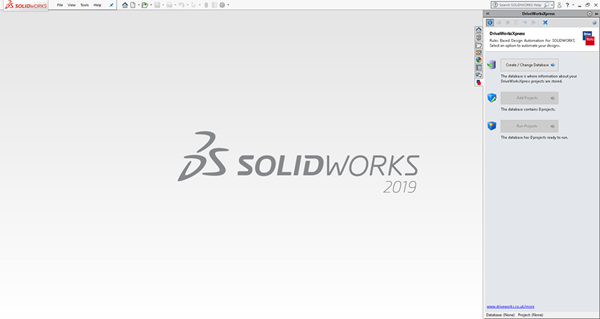 Create new SOLIDWORKS 3D CAD parts, assemblies and drawings automatically. Fill out your form to configure, again and again, re-using your valuable design knowledge. 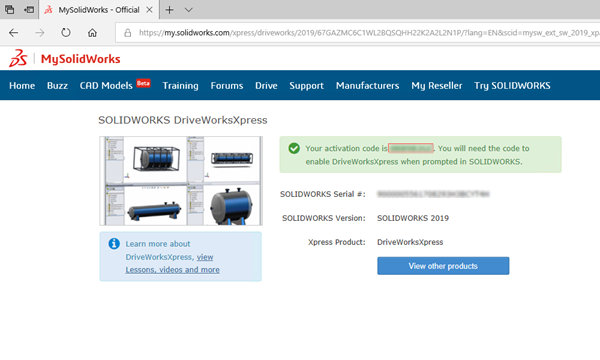 As DriveWorksXpress is based on your rules, you’ll save time, reduce repetitive tasks and minimize errors and costly mistakes. 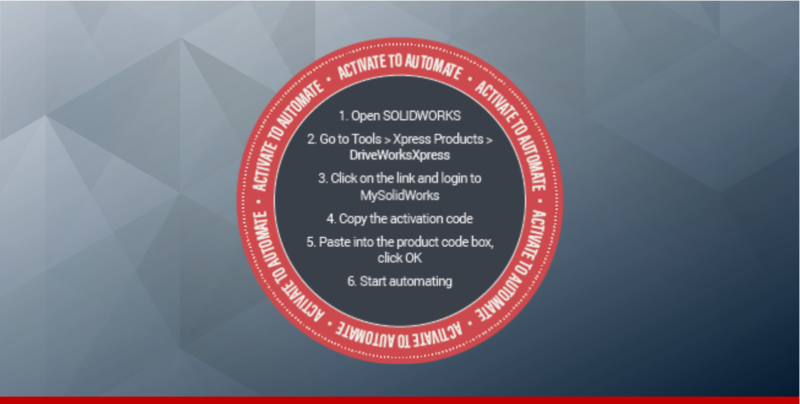 Click on the link for My.SolidWorks.com/xpress to get your free activation code for DriveWorksXpress. 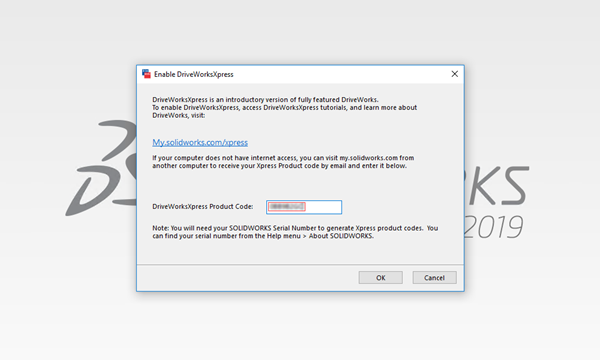 Copy the DriveWorksXpress activation code. 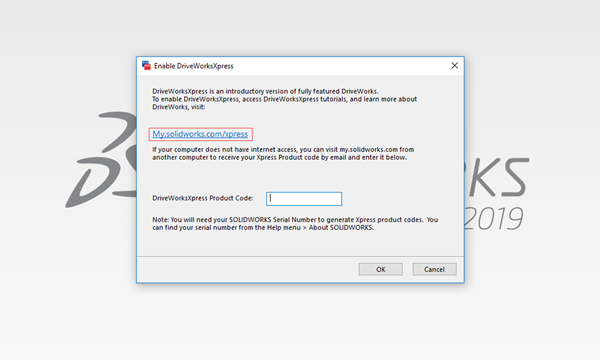 Go back to SOLIDWORKS, paste the activation code in to the product code box and press OK.